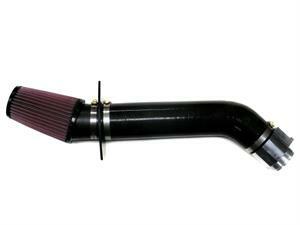 The stock MX-5 air box is restrictive and uses an inexpensive flat paper filter. 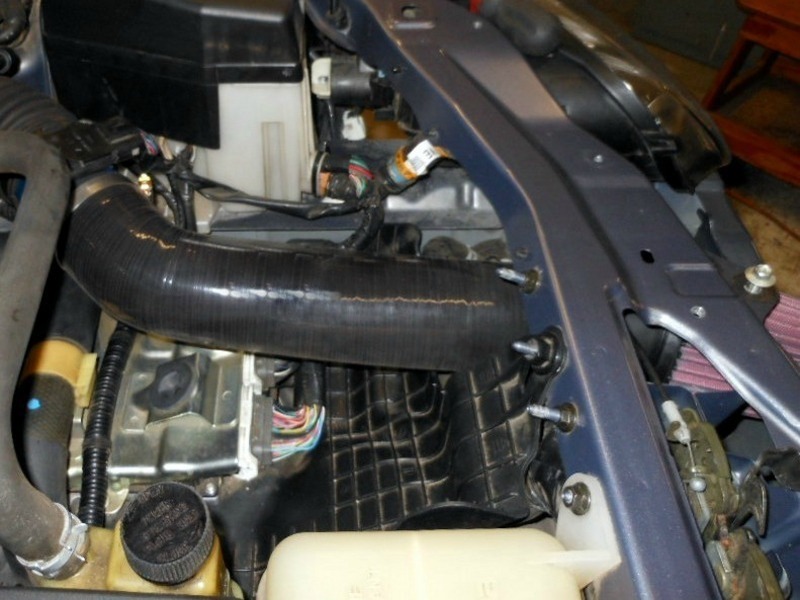 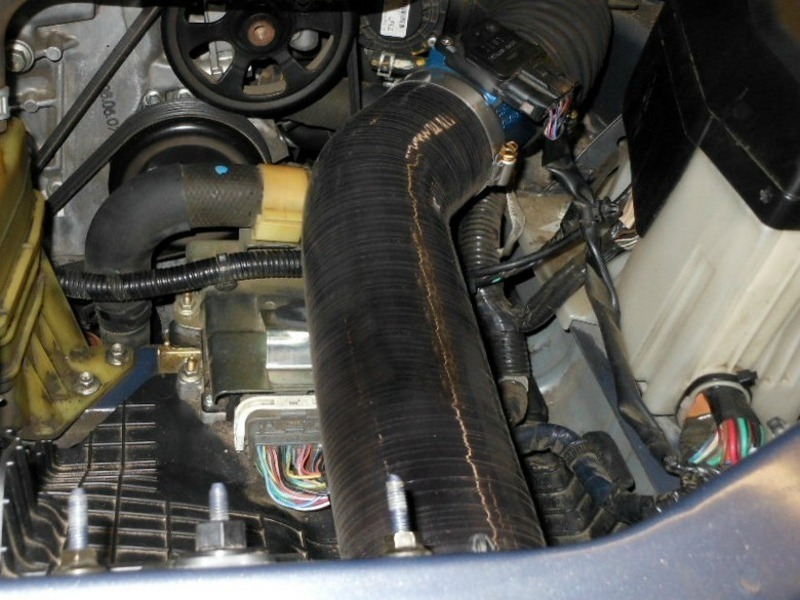 The TDR "Super Cool" high flow intake has much better breathing by using an open-element K&N air-filter placed directly in the flow of cool air in the front grill of the Miata. 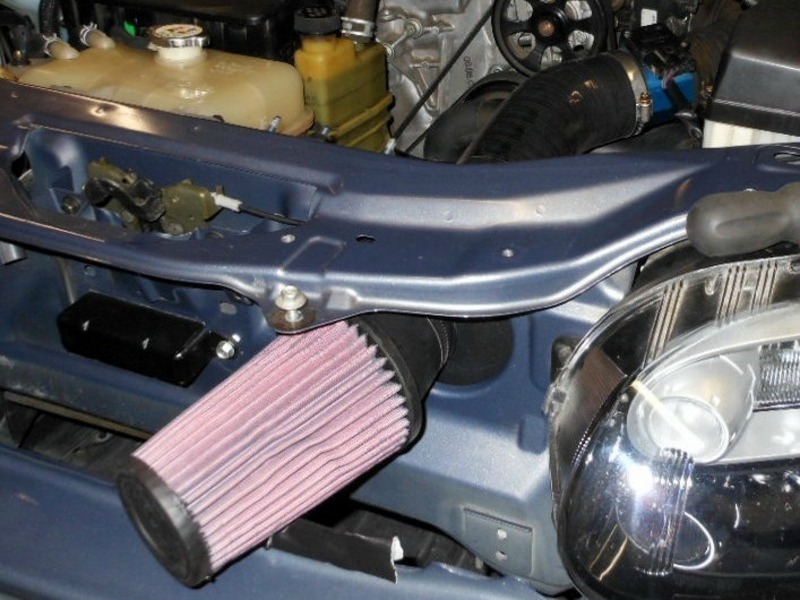 Most aftermarket intakes require the removal of the front bumper every time you need to service your air-filter element. 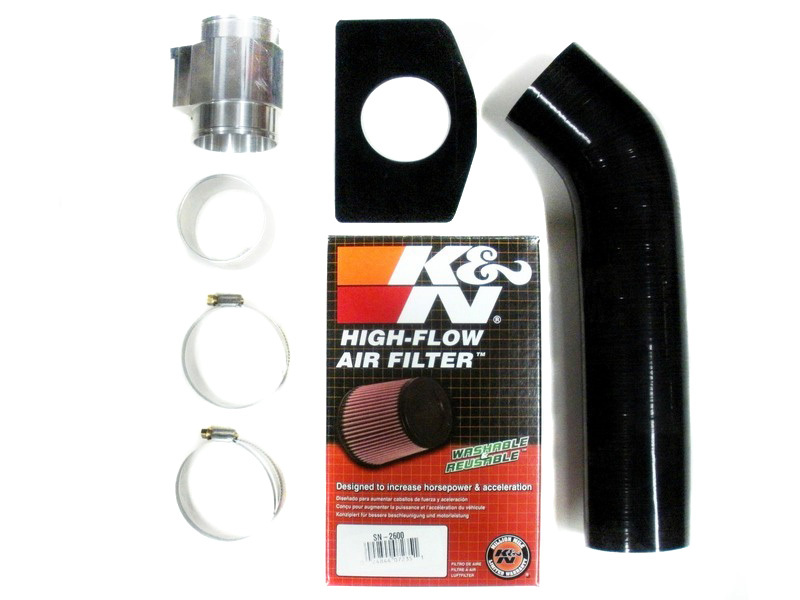 Once the TDR intake kit is installed you will be able to service the K&N air-filter without removing the bumper cover.